Move into this wonderful duplex apartment with its large south facing terrace. 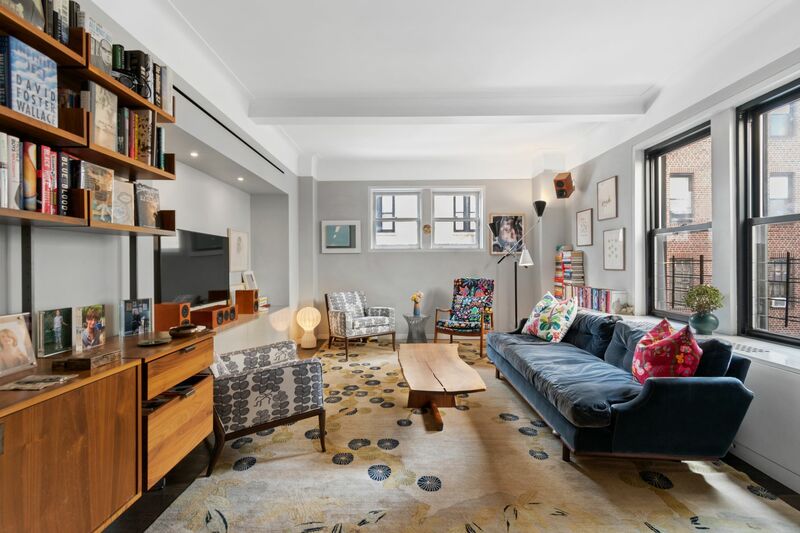 Located in a 22' wide Greek Revival townhouse built in 1846, this five bedroom, three bath home has been updated throughout. It features a generous living room with a decorative fireplace, dining area, a big open kitchen, office and a den. The apartment offers original hardwood floors, excellent closet space, laundry room with washer and dryer, high ceilings, and north and south exposures. Located in the West Village, the apartment is surrounded by the finest shops and restaurants. Won't last! Listing Courtesy of Robilotti, Janet Aimone & Associates Ltd.